An 8-year-old girl from New Jersey committed suicide over the weekend, and sources close to the investigation are reportedly saying she may have been inspired by a story she saw on social media. Though it remains unclear why Imani McCray hung herself on Sunday night, investigators in Essex County are probing whether the young girl was copying the death of another girl, according to WNBC. Ashawnty Davis, a 10-year-old girl from Colorado, captured national headlines back in November when she reportedly took her own life after a video of her being bullied was shared online. Davis spent nearly two weeks in the hospital on life support for trying to hang herself before she died on Nov. 29, the Washington Post reported. Now prosecutors are looking into whether McCray was copying what she could have read involving Davis' death or if she hung herself in a tragic case of playacting. According to local authorities, there is no indication McCray was being bullied at school. However, the young girl was reportedly found unresponsive less than a week following news of Davis' death. The day she died, McCray had reportedly been given a timeout by her parents. Shortly after, relatives found McCray unconscious and immediately called 911. She was later pronounced dead at the University Hospital in Newark, New Jersey, later that evening. 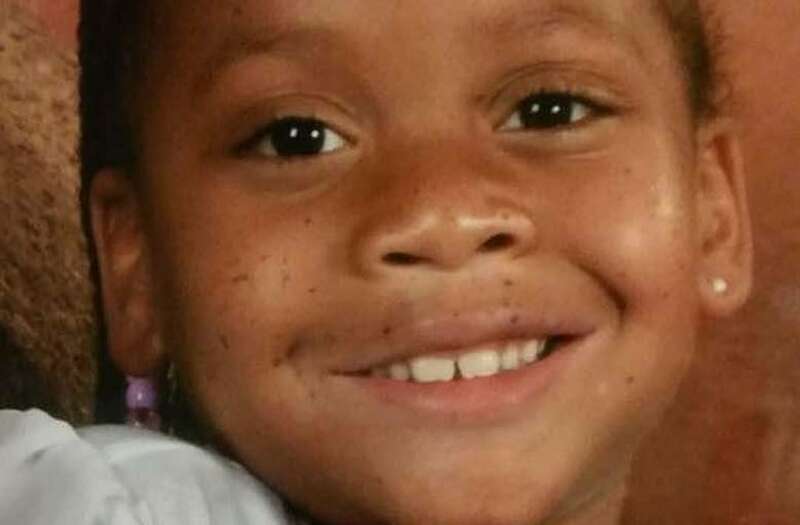 McCray's family was planning to celebrate the young girl's birthday next week. Now, they're making funeral arrangements.